In honor of Earth Day, we break down the three biggest challenges our seas are facing and outline practical steps you can take to help turn the tide. 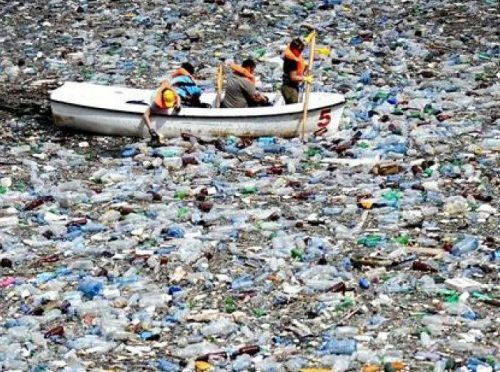 Here’s a troubling thought: It’s estimated that there will be more plastic by mass than fish in the world’s oceans by 2050. In the last 30 years, our volunteers have removed more than 2 million pounds of trash from our shores – that’s the weight of two fully loaded 747 passenger jets! Drink related trash forms the bulk of man-made debris found at Heal the Bay cleanups, accounting for 36% of all items found on L.A. County beaches. This summer, Heal the Bay is launching its “Rethink the Drink” campaign, but you can get started today by saying “No thanks” to single-use straws, plastic water bottles, coffee lids and beverage cups. 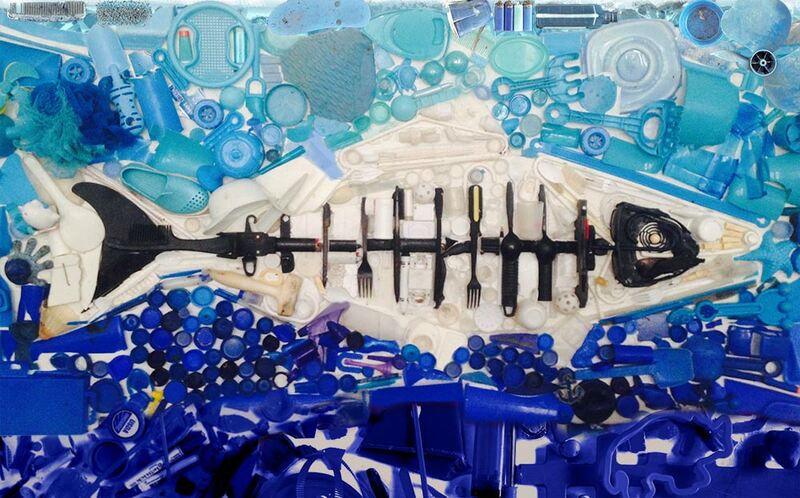 And do your part by signing up for one of our monthly beach cleanups. 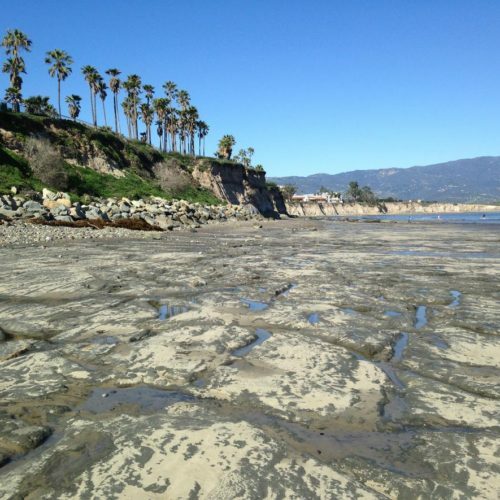 Here’s another disturbing thought: L.A. County could lose more than half of its beaches by 2100 due to coastal erosion related to warming seas, according to a just-released study from the U.S. Geological Survey. Reducing our carbon footprint is a complicated endeavor involving multi-national agreements, but there are easy steps you can take in your daily life to reduce your impact on the sea. Transportation and food choices are an obvious place to start as a consumer. If you own a car, try taking public transit once a week. If you aren’t a vegetarian, think about skipping meat one day a week. 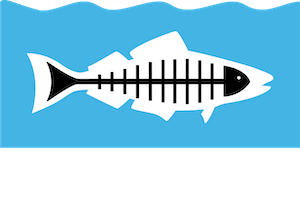 Heal the Bay also encourages you to speak out against proposed federal budget cuts that would drastically slash the Environmental Protection Agency’s climate research. Read more about how essential the EPA is to our work and sign our petition. Approximately 90% of fish stocks of large predatory fish like tuna have disappeared globally, and more than half of all fish stocks have been maximized. That means we should all opt for sustainable seafood and eat lower down on the ocean food chain. There is much more to fine sea-dining than tuna, salmon and halibut! Widen your palate and the ocean will thank you. Check out Monterey Bay Aquarium’s seafood guide so you can make ocean-friendly choices when eating from the sea. And visit the Santa Monica Pier Aquarium to learn more about our local marine animals and habitats. If you really want to get your activist on this Earth Day, please join staff and supporters Saturday morning in downtown L.A. for the national March for Science.